For years I had it in my head that Setúbal was a dreary industrial city of little interest. Happily, I was wrong. At less than 40 minutes drive or a 55-minute train ride, Setubal is an easy day trip from Lisbon but one I’d never bothered taking. I was, however, keen to explore the Sado Estuary and spend more time in Arrabida Natural Park so Setubal seemed like a convenient base. 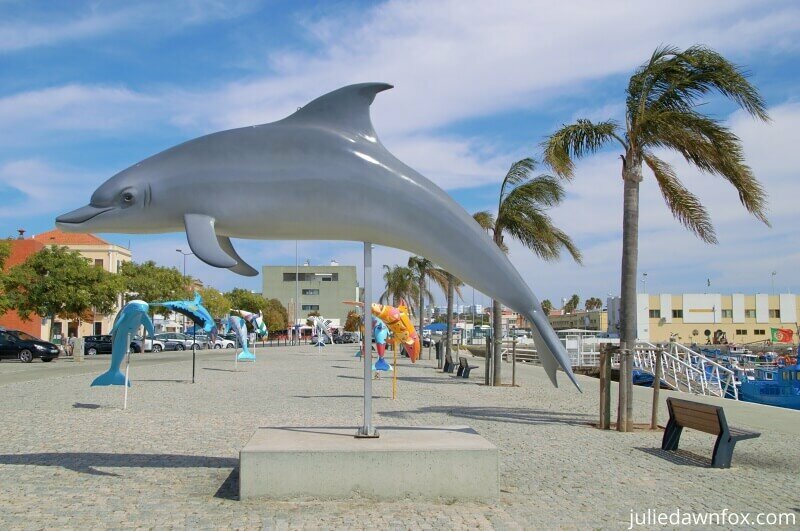 The research I did revealed little in terms of things to do in Setúbal apart from dolphin-watching so it took Mike and I completely by surprise that we liked the city so much. Among the first things to fill me with glee were the colourful street decorations in the cobbled shopping streets of the historical centre. I’ve seen some creative use of recycled plastic bottles over the years but this was in another league. Thinking that they must be for some local festivities, I made enquiries only to discover that the local associations simply take pride and pleasure in producing new and ever-more imaginative decorations every few weeks. As well as this dangling decor, a walk through Jardim do Bomfim is enlivened by the presence of gigantic ceramic sculptures. The ‘Pasmadinhos‘ by Maria Pó are bright, bold and fun representations of local traditions and important figures, such as the monk from the Arrábida Convent, revered local poet, Bocage, and acclaimed singer Luísa Todi. You’ll see references to Bocage and Todi throughout the city including stands combining poetry with art. Then there are the murals. I particularly liked the azulejo-style painting on an abandoned building and the bird boy on the side of the auditorium. And the sculptures of generously built ladies. Not to mention the range of tile panels. Last, but not least, when you get to the fishing harbour, a pod of multicoloured dolphins are there to greet you. Why the dolphins, you may be wondering? Well, there is a pod of around 30 bottle-nosed dolphins living in the Sado Estuary year-round. Although it’s rare to see them from the shore, I did keep my eyes peeled when we took the ferry from Troia just in case. I didn’t spot any. The best way to see the dolphins in Setubal bay is to go on a boat tour. The experienced crew know where the dolphins like to hang out and are pretty good at finding out where they happen to be on a given day. They can also tell you lots about the dolphins and their lifestyle. If you want to combine a dolphin watching tour with a scenic drive through Arrabida Natural Park, check out this full day tour from Lisbon. Alternatively, you can make your own way to Setúbal and take a boat tour of the bay from the marina. Mike comes from an industrial part of the UK and has a fascination with factories so to sweeten the deal of spending time in nature reserves, I found this wonderful museum of work (Museu do Trabalho), which is housed in a former sardine canning factory. The lower floor is filled with exhibitions that explain the canning process from unloading the fish to tinning it. Through photos, recordings of local workers, equipment and documents you get a deep understanding of the different jobs and skills involved in what was once a vital part of the local economy. The upper floor has a replica grocery store from the 1900s with typical products and paraphernalia – you can even go behind the counter and play shopkeeper, in your imagination at least. As well as these highlights, there are other artefacts relating to the world of work collated by Michel Giacometti, a French ethnologist from Corsica. He moved to Portugal in 1959 and spent the next 30 years travelling across Portugal, studying and recording popular oral traditions which were being lost or forgotten. Practicalities: Largo Defensores da Republica. Opening hours vary depending on the season – 18th May to 15th September: Tuesday to Friday from 9 am to 6 pm and Saturday 9 am to 8 pm, 16th September to 17th May: Tuesday to Friday from 9:30 am to 6 pm, Saturday and Sunday 2 to 6 pm. 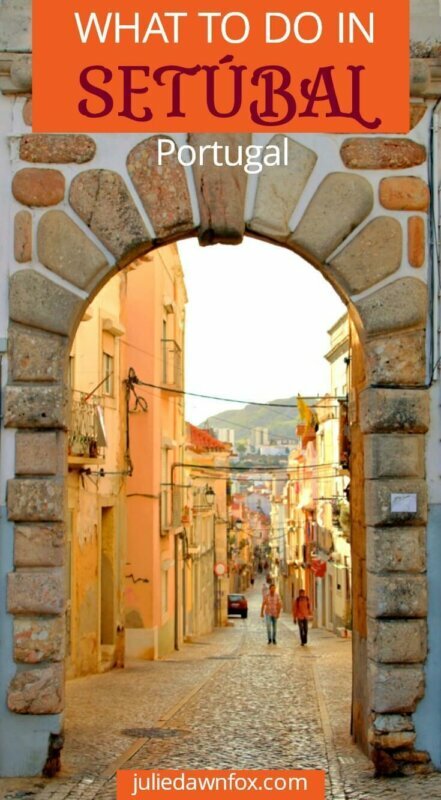 Clean, bright, bustling and full of local colours and flavours, Setúbal’s municipal market is popular and authentic. Catch of the day and locally grown produce abound, as do tile panels and sculptures. It’s a great place for people watching and learning about local produce. Not far from the Mercado do Livramento is Casa da Baia. Originally built as a refuge and sanctuary for poor local women and orphans, the building has been renovated to create a multipurpose cultural space. You’ll find an indoor café lounge (I was disappointed to smell cigarette smoke as we passed through the café so I hope that smoking has since been banned as it really spoiled what is otherwise a lovely space), restaurant, wine shop, archaeological finds and tourist information desk. Outside, there’s a large outdoor patio dedicated to beautiful bays around the world, Setubal’s Sado Estuary being one of them. Practicalities: Avenida Luísa Todi 468. Open from 9 am to midnight (or until 8 pm Monday to Friday between 16th September and 31st May). I’ve seen a lot of Manueline (Portuguese Gothic) architecture during my time in Portugal but this 15th century church and monastery is remarkable. The stone used for the doorway, pillars and windows comes from the Arrábida mountains and is a conglomerate of various different rocks which I imagine must make it very difficult to work with let alone create such intricately carved pieces. Inside the church, there are twisted columns and vaulted ceilings as well as some interesting azulejo panels – look out for the aggressive elephant! Much of the religious art from the monastery, along with other remarkable pieces such as saucy painting of Bocage and his muses and a beautifully carved Indo-Portuguese chest, are on display in the adjacent museum. Practicalities: Rua Acácio Barradas 2. Open Tuesday to Saturday from 10 am to 6 pm, Sundays from 2 to 6 pm in summer, 3 to 7 pm in winter. Bocage the poet was so popular that the main square is named after him. The colourful cobbled paving radiates in patterns from his statue, which is surrounded by 17th and 18th century buildings and an array of cafés and restaurants. The purple building is the City Hall. 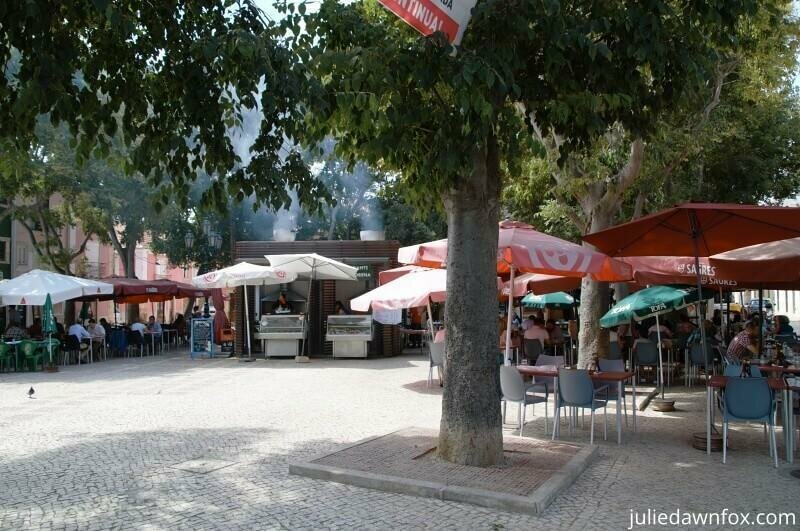 With its proximity to the water, it’s not surprising that Setubal has plenty of fish restaurants. There are several reasonably priced eateries near the fishing harbour but we also found a leafy square that’s lined with simple restaurants and has the grills in the centre of the outdoor seating area. Expect plastic chairs, paper table cloths, metal serving dishes and for your freshly grilled fish to be served with potatoes and a salad of peppers and lettuce. This is Praça Machado dos Santos. I’m not even sure which of the restaurants we ate at – I don’t think it really matters. I am still kicking myself for not trying the chocos (fried cuttlefish), which is a local speciality. However, Mike was in the mood for meat so we opted for De Pedra e Sal. Obviously very popular, we were lucky to get a table, and one facing the open kitchen so I was able to watch the chefs at work. The house speciality is to serve their steaks on a slab of compacted salt. A thin leaf protects your food from becoming overly salty and both the meat and the sauteed vegetables were tasty. Largo do Dr. Francisco Soveral 2. Open daily for lunch and dinner. We also stumbled upon a wonderful Art Nouveau tea room filled with artwork and fancy furniture. Much of the art on the walls of Pólvora D’Cruz comes from the artist workshop behind the café and there are often exhibitions on the upper floor. We couldn’t resist the cakes on the counter and they were just as good as they looked. Rua Augusto Cardoso 37. Open daily from 9 am to 7 pm. Another lovely arty café is Rota dos Saberes e Sabores which combines gourmet grocery products with original artwork by local artists and a pleasant café space. The owner is one of the artists represented and is keen to help you appreciate and understand the food and stories contained within his premises. Rua dos Almocreves 80. Open Monday to Saturday from 9 am to 6:30 pm. RM The Experience is a recent renovation with quality modern furnishings and fittings, contemporary artwork and a degree of flair. Note that the bathrooms don’t have a door, a trend that I can’t get to grips with but may not bother you. See photos and check availability. Inside the traditional tile-clad exterior of Rio Art Hotel lies a modern hotel with uniquely decorated rooms full of colour and contemporary decorative features. Expect 4-star comfort and helpful service from this friendly guesthouse. The location, right on Avenida Luísa Todi, is very convenient. Check prices and availability. Setúbal Downtown Studios are also on the main avenue. The three studio apartments are bright and clean and have air conditioning. Simple kitchen facilities enable you to prepare basic meals although there are plenty of restaurants nearby. See photos and prices. 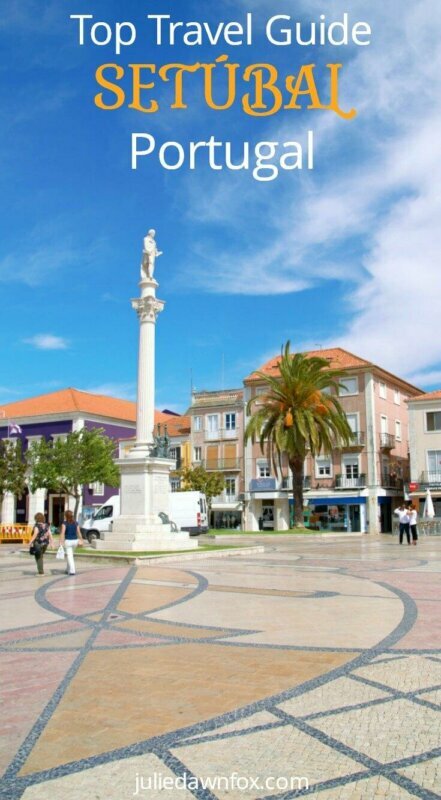 For a more unique style of apartment, try Y. Quebedo Concept Serviced Apartments in the historical centre of Setubal. One has a fun nautical theme and another pays homage to Portuguese drinks including wine, brandy and beer. With an outdoor terrace and a choice of sea or mountain views, these apartments are well equipped and welcoming. Choose your favourite apartment. 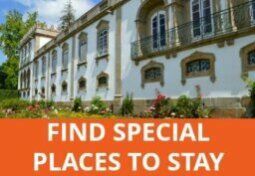 See all my Portugal accommodation guides on this page. Driving there is pretty straightforward as there is a motorway and several main roads. 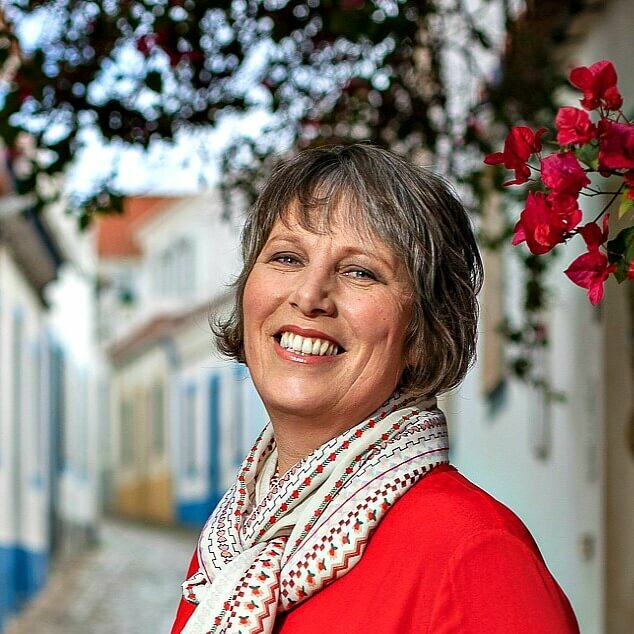 See my tips for renting a car in Portugal. If you prefer to travel by public transport, there are several buses connecting Lisbon and Setubal – see this site for timetables. You can also take the train from Campolide station. Both methods will take around an hour. 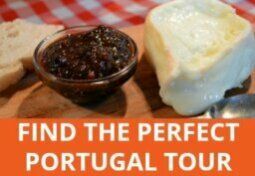 I found a full day small group guided tour from Lisbon takes in the Arrábida Natural Park and Setúbal. There’s also wine tasting! 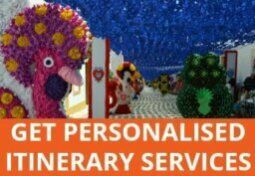 See details and check availability before booking online. Very interesting, must check it out! I am glad to read your take on Setubal. I went there after the Lisbon airport run, and thought it was awful. I didn’t have much time and I feel bad that I missed all this now. Just shows how wrong you can be! I think that much depends on your frame of mind when you first encounter a new place, and the weather. I recently stopped for a quick look at a town in the Alentejo which has left me less than impressed but I suspect that part of my feelings towards it are due to my tiredness at the time and a slightly stressful parking experience. thank you for a very interesting article.Another place on my bucket list possibly late summer this year…. You’re welcome – I hope you enjoy it!